Is the next recession going to destroy what you've built? But regardless of how much you have saved, your lifestyle is still potentially at risk. In this special presentation, I'll be talking about these risks and giving you actionable information on how to prepare for them. I'll also be personally answering any questions you may have. Go ahead and register, even if you think you can't make it so you can get the recording and extra information. You'll also receive our How Long Does $1 Million Last in Retirement? infographic, which you can start using immediately! Why the wealthy can still run out of money in retirement. Why I believe successful Americans need to worry about higher taxes. The powerful questions I use to help successful retirees choose the right way to retire and protect their lifestyles. I'm Roger Remling and I've been a Financial Advisor, Tax Expert, and 401k Coach for over 20 years. 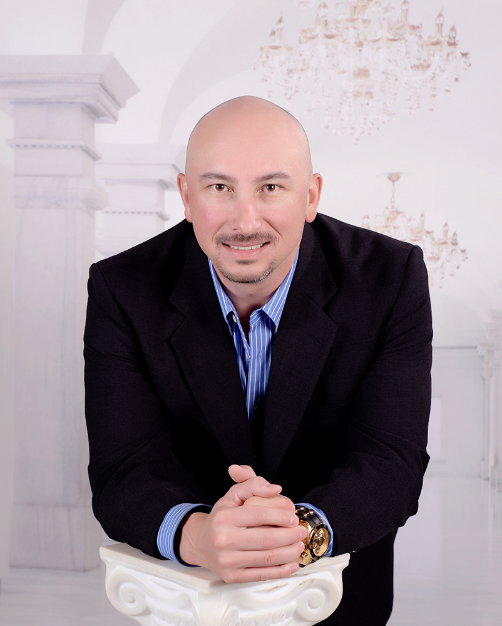 I specialize in helping high-net-worth investors and all-around successful people in the Amarillo area pay less in taxes and increase their wealth through investing. I've helped hundreds of clients reduce their taxes, increase their wealth, and actively manage their investments in volatile markets. I use sophisticated strategies that exploit market trends to help position my clients' portfolios for volatility and downturns before they strike. DISCLOSURES: Neither the named representative nor the named firm gives tax, accounting or legal advice. Opinions, estimates, forecasts, information and statements of financial market trends that are based on current market conditions constitute our judgment, may be incomplete and are subject to change without notice. This material is for informational purposes only and is not intended as an offer or solicitation for the purchase or sale of any security or to participate in any trading activity. Investing involves risk including the potential loss of all or some of your principal. All risks, losses and costs associated with investing are your responsibility. Diversification cannot guarantee a profit or protect against loss in periods of declining values. No investment strategy can guarantee success in all market conditions. Past performance does not guarantee future results. Opinions expressed are subject to change without notice and are not intended as investment advice or to predict future performance. Consult your financial professional before making any investment decision, or for further information. All information is believed to be from reliable sources; however, we make no representation as to its completeness or accuracy.